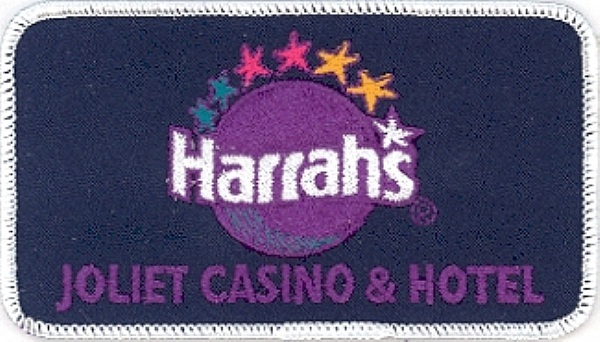 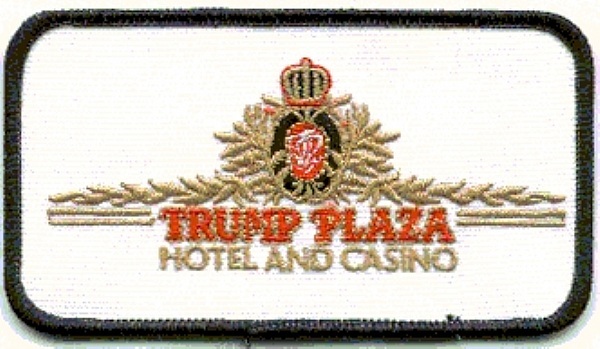 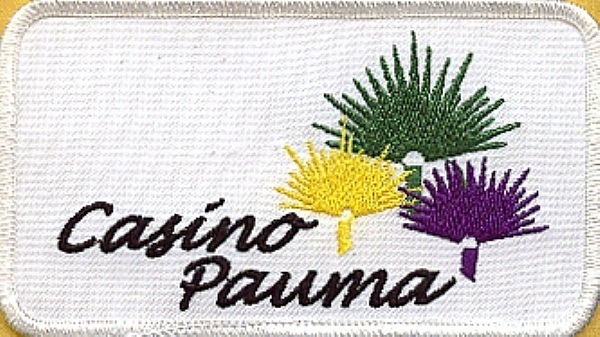 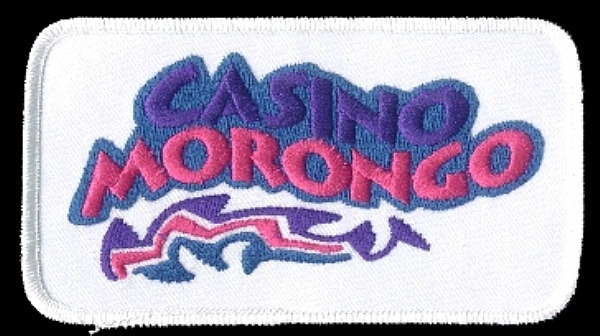 Here are few samples of our custom embroidered Casino Patches. 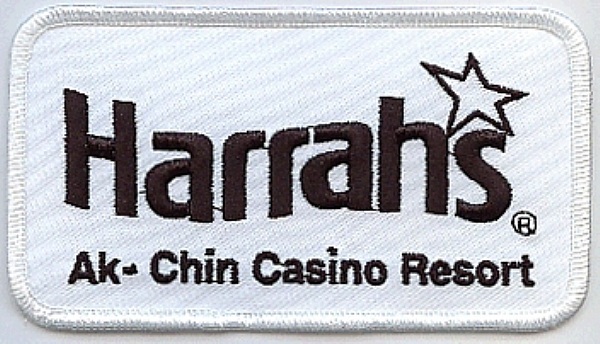 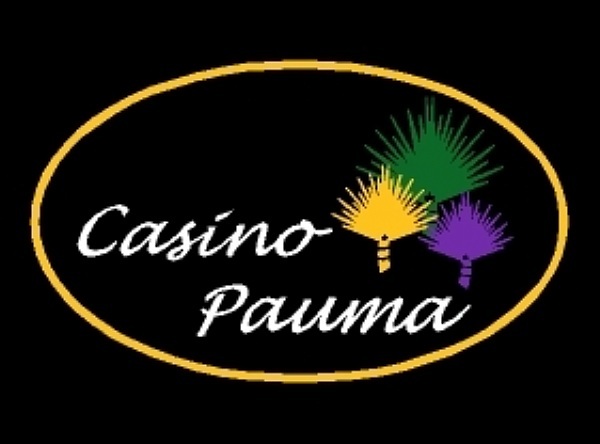 We make Casino patches for Bally's, Hard Rock, Harrah's, MGM, Wynn,Boyd Gaming, Station Casinos, Penn National Gaming, Pinnacle, Ameristar, Sands, Ceasars, etc. 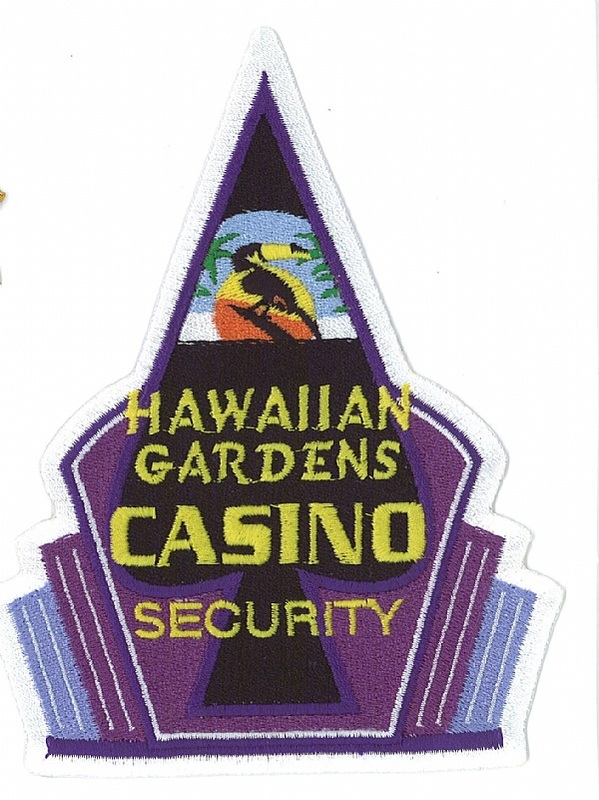 These patches are great on uniforms, jackets, security uniforms, shirts and hats. 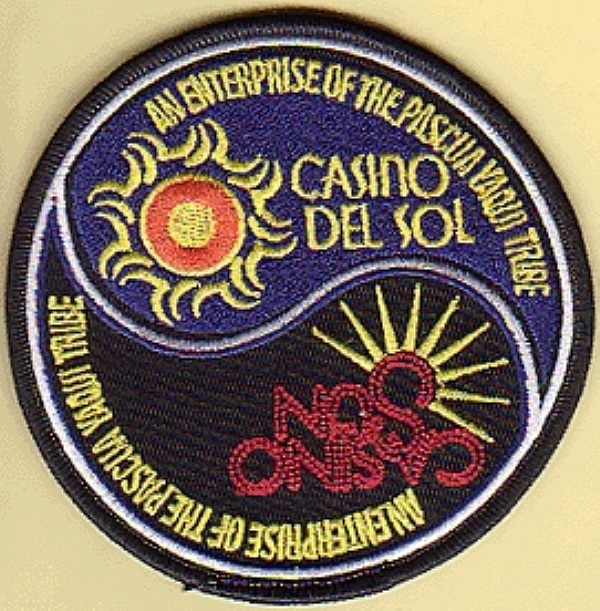 We offer the highest quality workmanship plus free design and edits. 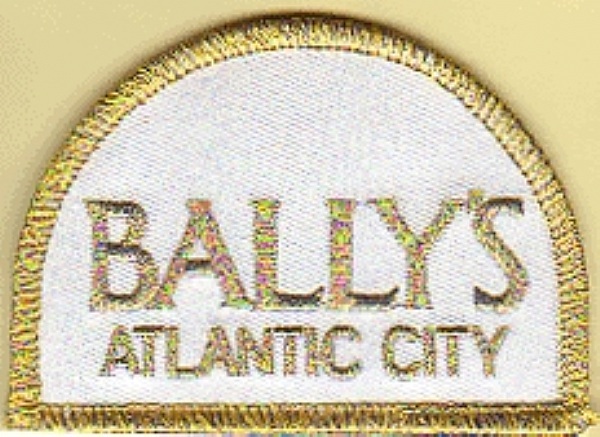 Just complete the instant quote to find out how much your custom patch will cost - design is FREE. 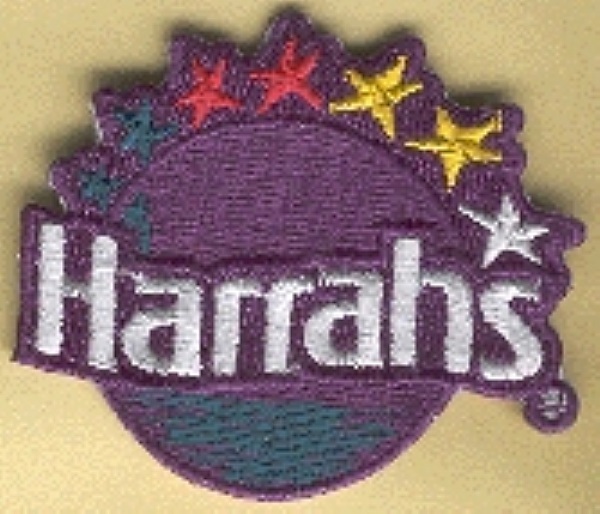 Our talented creative team will design a custom patch. 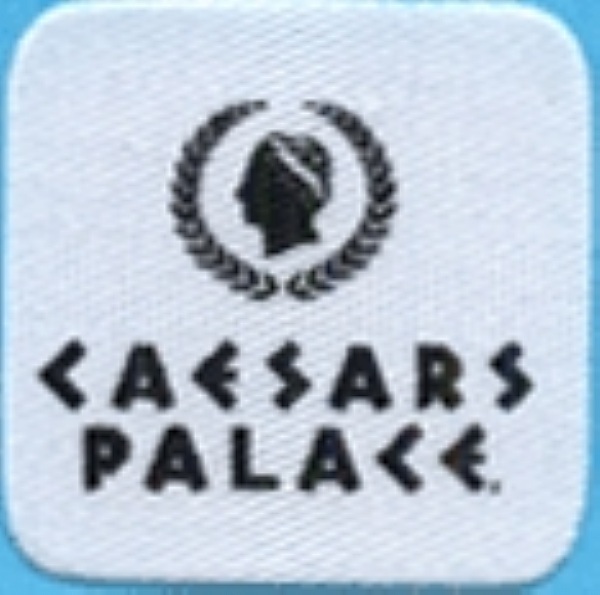 A rough sketch, image, or an idea will work.